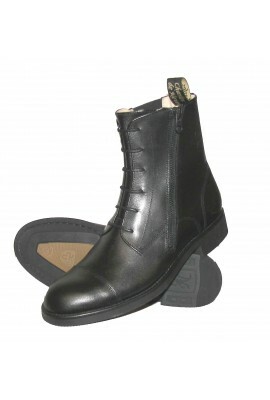 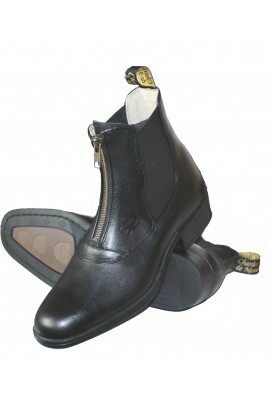 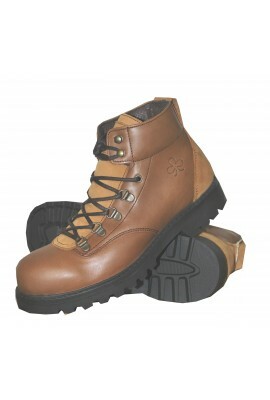 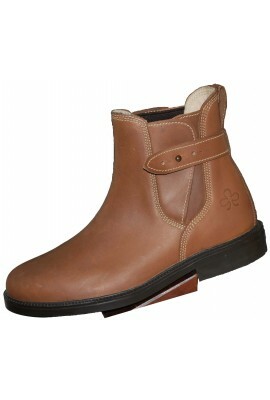 lace up anckle boots.full grain leather, leather inner lining and insole.blacke stitched rubber sole. 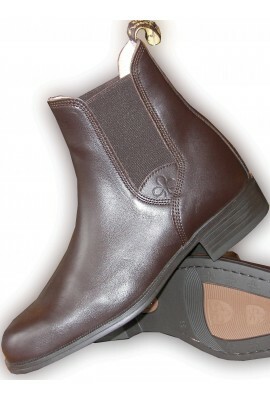 elasticated boots. 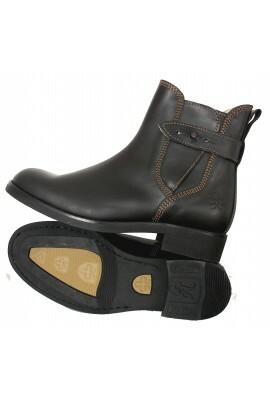 full grain leather, leather inner lining and insole. 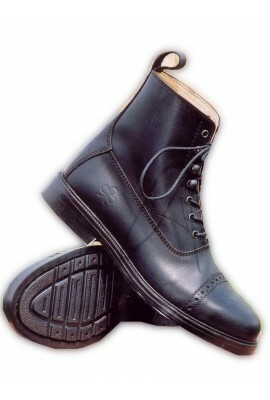 blacke stitched rubber sole. 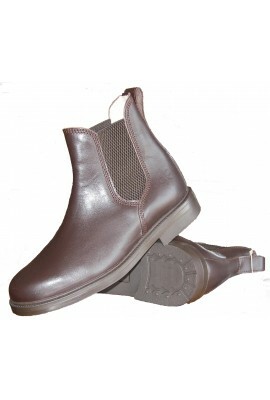 Elasticated boots with briddle, full grained leather cow hide upper, leather lining , removable insole , rubber sole personnalised CDN , Blake stitched.